We are very lucky in the Adelaide Hills to have some beautiful Sunday markets for farm produce, clothing and crafts. But when it comes to a Sunday morning adventure, it's nice to head out of the hills (where it's a bit warmer!) 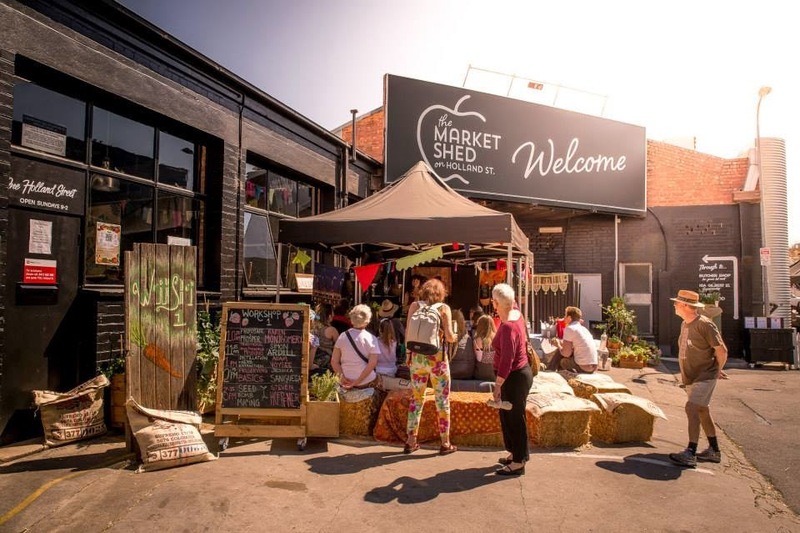 The Market Shed is one of Adelaide's best kept secrets; hidden down a side street in the heart of the city, but you wouldn't know! 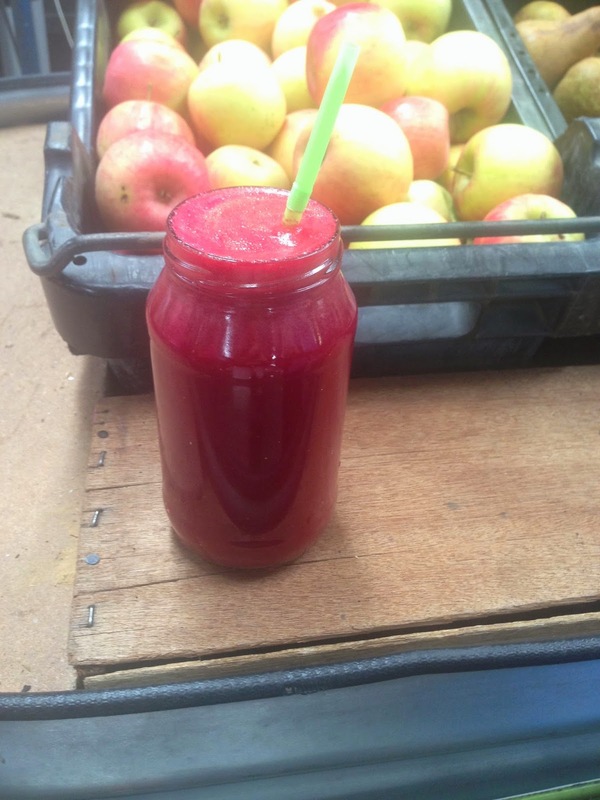 What: Fresh food and produce with a keen focus on certified organic, sustainable and local produce. 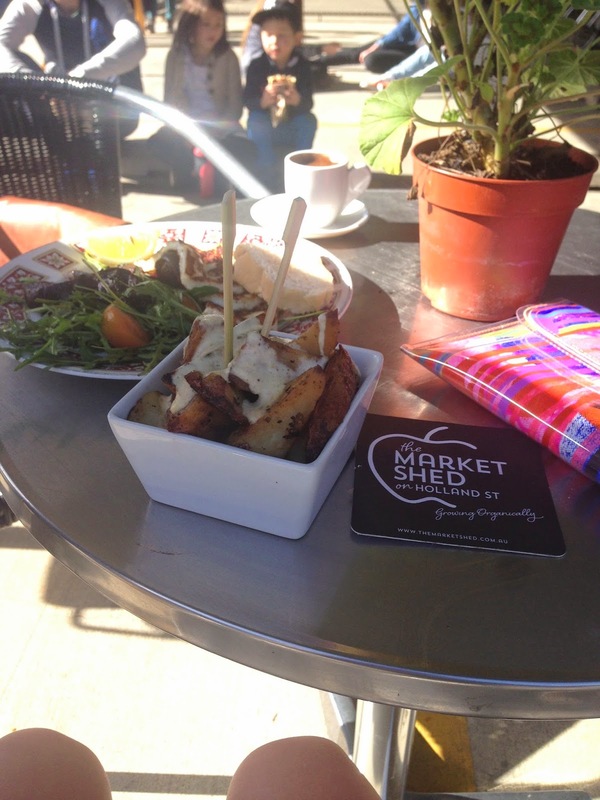 A few weeks ago, I went to 'The Market Shed' in Adelaide's CBD for breakfast. 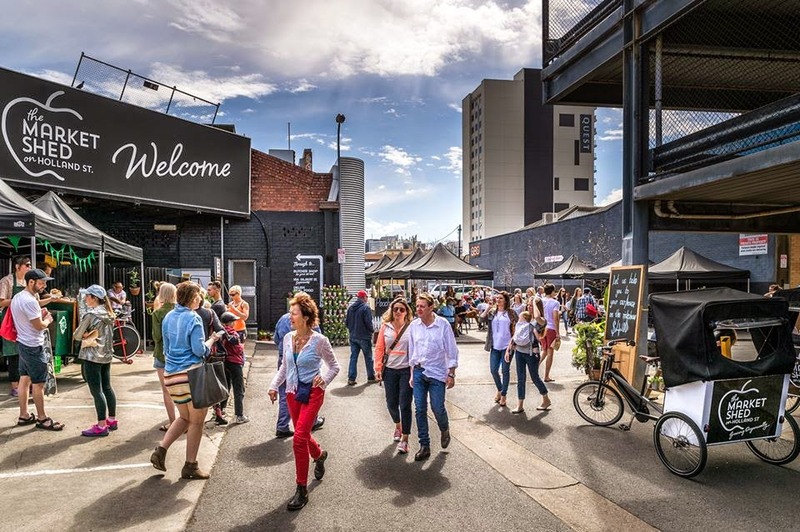 It is a rare occasion that Adelaide has new markets, especially markets like this! Strolling the warehouse turned marketplace, packed full of farm produce, fresh breads and colourful flowers, I took a moment to take it all in. One blog post hardly does justice to a place buzzing with the energy of like-minded people. The health conscious, earth loving and most of all FOOD loving, all in one place. The inner city market is full of local community spirit with handmade and seasonally picked produce, especially for the market shopper. 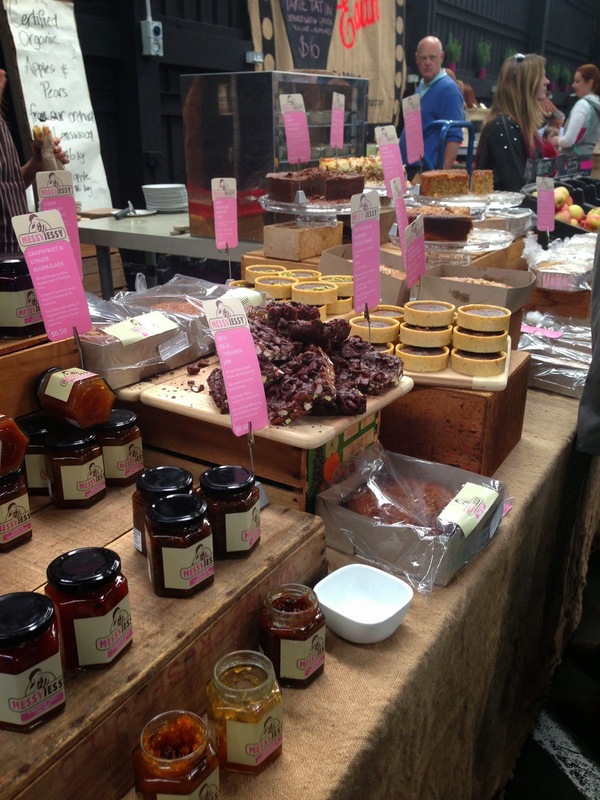 The Market Shed prides itself on quality, innovation, education and above all fun. There's so much diversity it's hard to know where to start and it's a food lovers heaven! 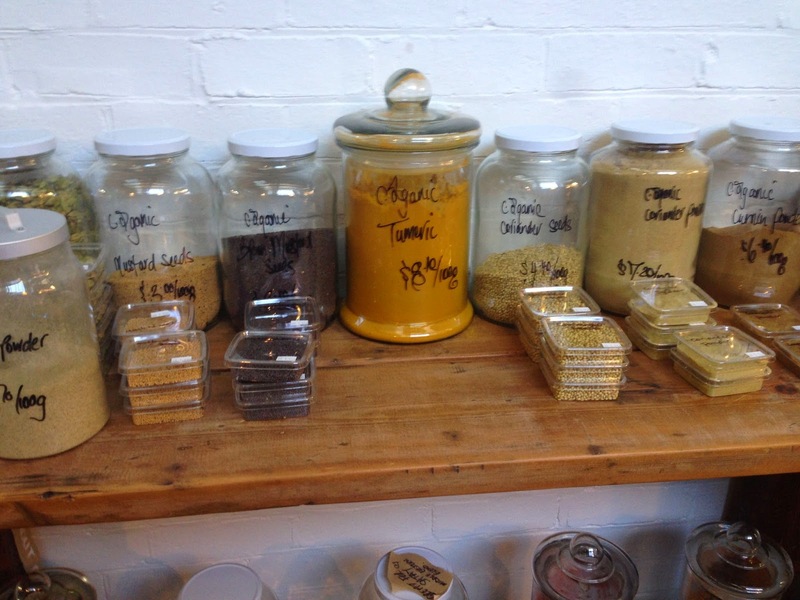 There is everything from fresh homemade almond milks, to amazing veggie burgers and raw desserts! Unfortunately there are many stalls that I have neglected to mention (in the hopes of keeping this post short), but I will attempt to give you a glimpse. 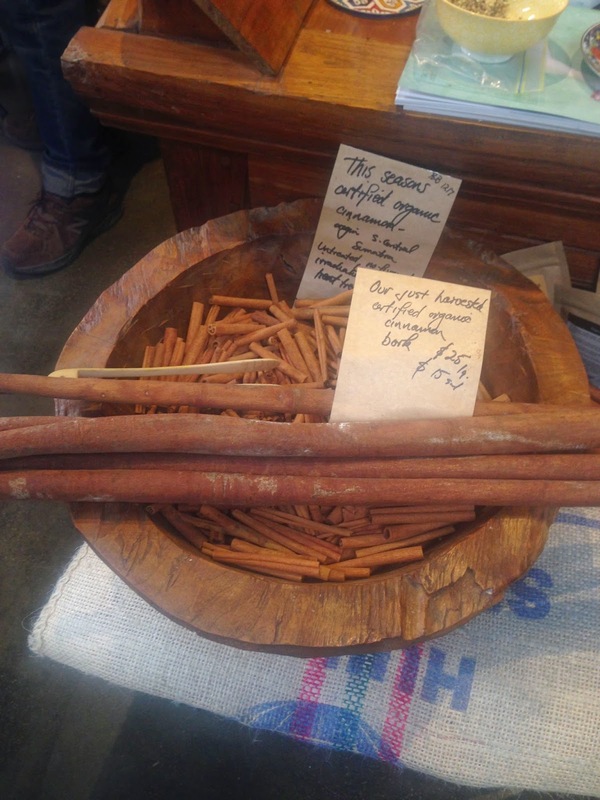 The Market Shed has become my favourite Sunday morning outing and I would definitely recommend it to anyone who loves to start their Sunday with something special. Those of you who aren't from Adelaide, definitely put it on you list of things to try if you find yourself here! 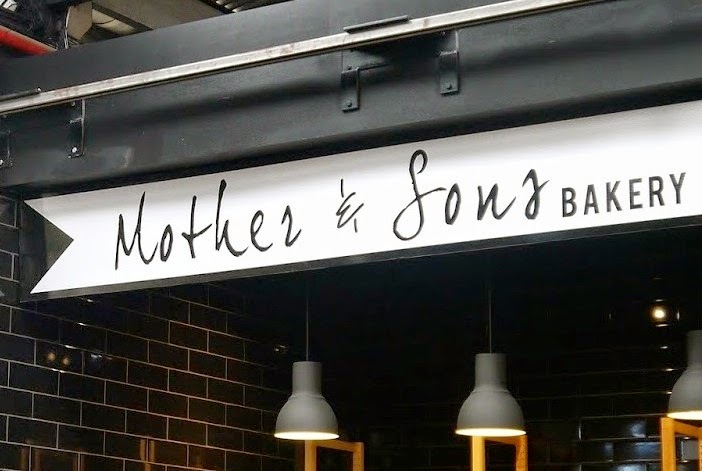 One of the first stalls that caught my eye as you walk into the warehouse is Mother & son's bakery. 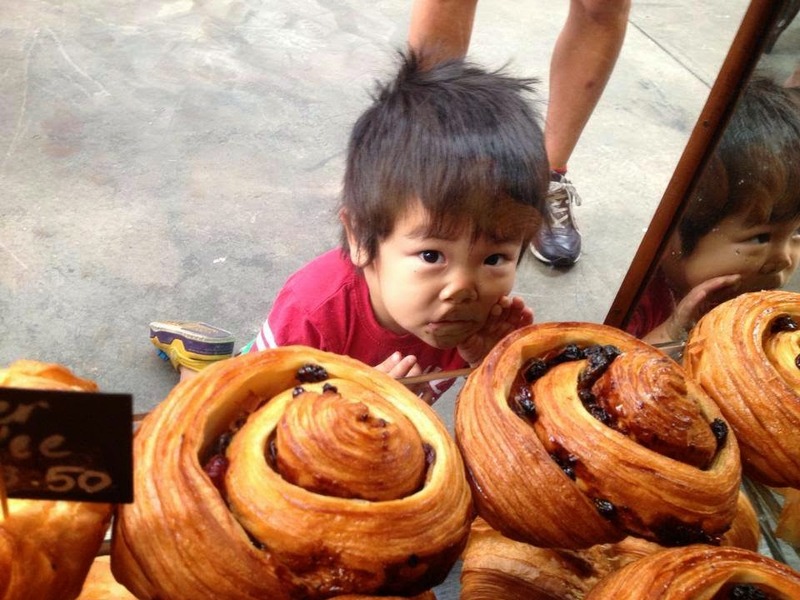 Their well designed shop front is filled with mouth watering pastries and fresh breads. I went home with loaves of delicious, moist ciabatta and olive bread and the patisserie lover in me found it pretty hard to restrain myself from the croissants and cinnamon scrolls! 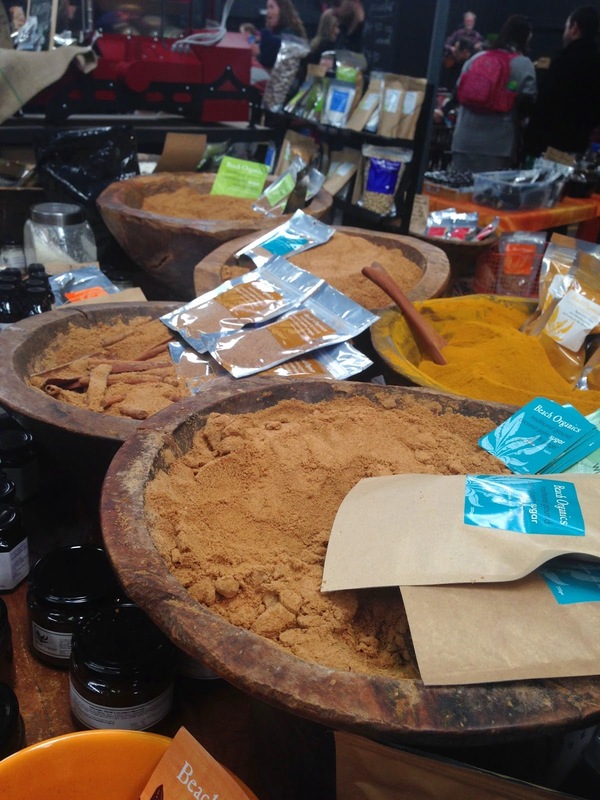 Beach Organics has all kinds of spices to stimulate the senses and you can see exactly what you're getting. They had the most amazing vanilla bean extract, definitely a welcome addition to my spice cupboard! After breakfast it was time for some sweet treats; A chocolate and rhubarb tart from Messy Jessy well and truly satisfied my sweet tooth and their homemade jams made my mouth water just looking at them! 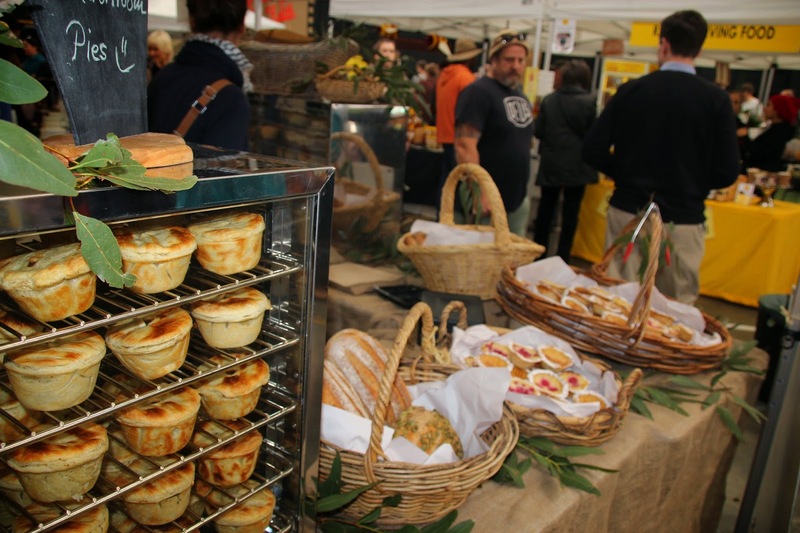 Bull Creek Bakery is a favourite of mine, they've been coming to the Stirling Market for years and I guarantee their pies are the best you'll ever have. I have the lentil ones (obviously) but they're appreciated by meat eaters and vegos alike. The smell of fresh black coffee and roasted potatoes wafted towards me. I decided that potatoes for breakfast was acceptable, especially along side a haloumi salad (yum). But there was something different about the potatoes being served from the counter. Herb-y, garlic-y goodness.. basically. The stall was a traditional Greek shop, serving all kinds of meals and more specifically, herbed potato chips generously drizzled with thick garlic sauce; the inspiration for dinner a few nights later! This recipe is dairy-free, easy and delicious. That's all you need to know! To make the garlic sauce, blend all ingredients until smooth. Store in fridge - be sure to shake it before each use. It will thicken overnight so you may want to add a little extra water each time you use it. Also great on other roast veggies or in yiros! I am not a qualified yoga instructor or nutritionist (yet), I am just a passionate yogi sharing what works for me in the hopes that it will help someone else.